Congratulations! You win 58 bonus points with this purchase! 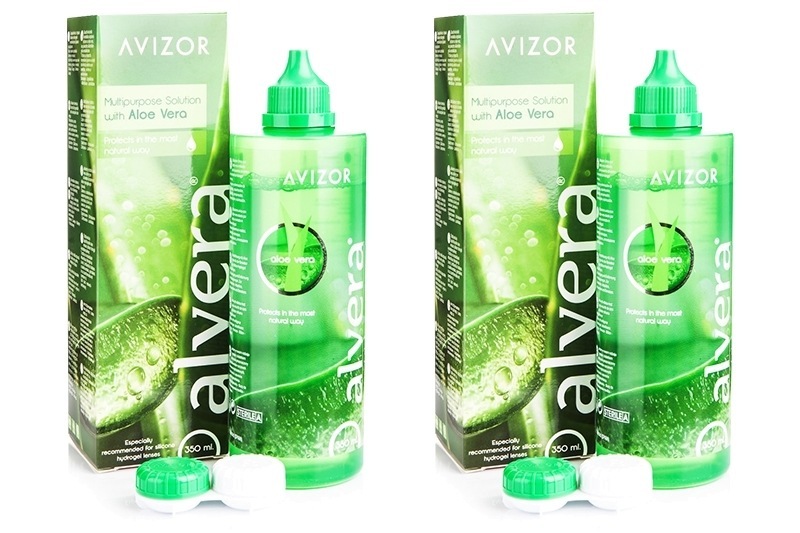 Alvera is a universal, multi-purpose solution by Avizor. This solution is ideal for all types of soft contact lenses. It removes 99.8% of bacteria as well as lipid and protein sediments, and contains aloe vera for maximum comfort.